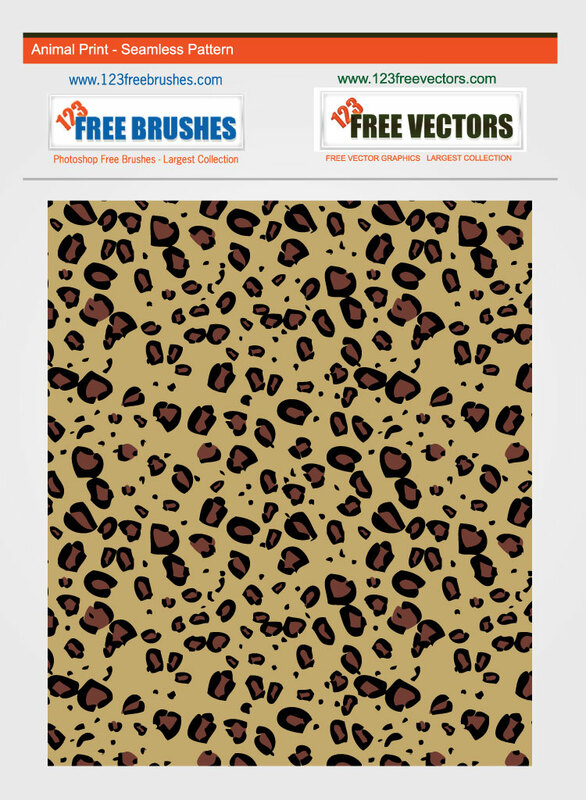 Download this cool leopard pattern for your background collection. Repeating tiles are extremely useful and this will serve well for your website, blog or poster needs. Tags: Africa, Animal, Background, Leopard, Pattern, Repeat, Safari, Spots, Tile.